Freaky Creations announced last week that their platformer, To Leave, will be coming out on the PlayStation 4 on April 24th. The game itself, however, is getting press this week because of the nature of it, which relates to the struggles of mental illness. 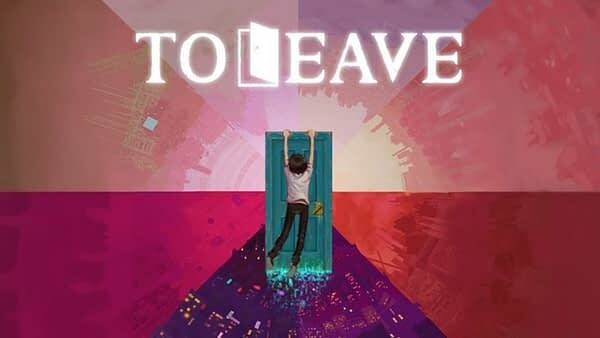 The game revolves around a teenager named Harm, who is a manic-depressive who uses a magical door to solve all of his problems. Below is a brief game description from the PlayStation website, along with screenshots of the game. Those of you who have an interest in metal illnesses depicted in media might be interested to check it out.